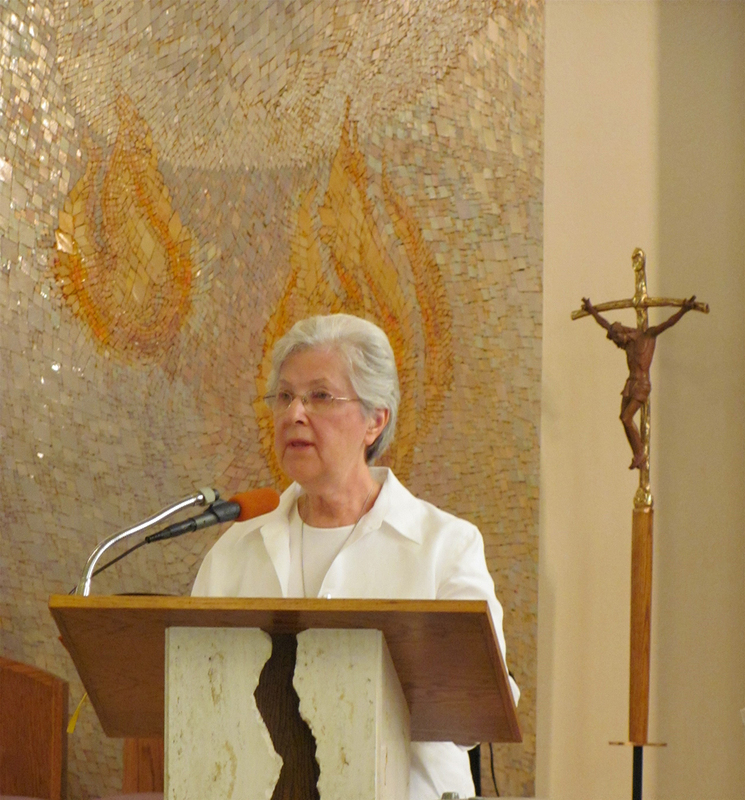 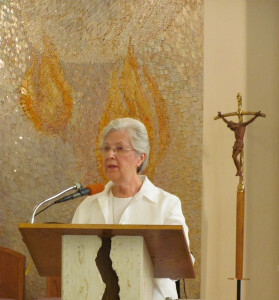 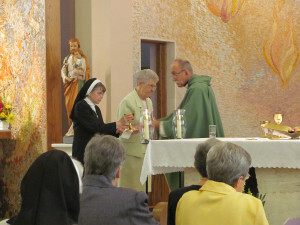 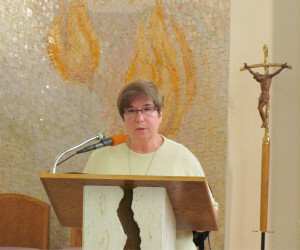 Installation of the newly-elected general administration of the Sisters of the Holy Spirit took place July 5, 2015, in the Motherhouse Chapel of the Assumption during a special Mass celebrated by Rev. 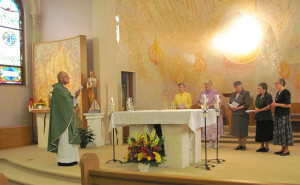 Leroy A. DiPietro. Four members of the former administration were re- elected for the next four years. 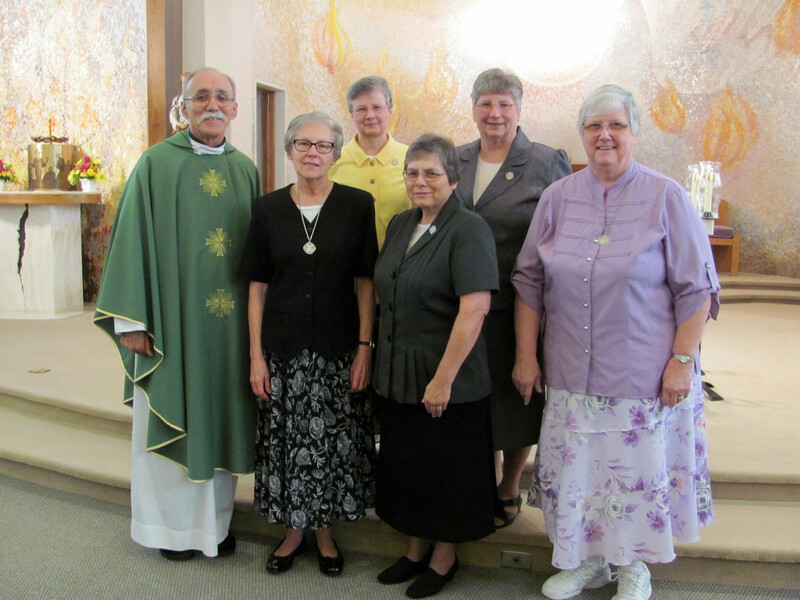 They are: Sister Grace Fabich – General Superior; Sister Diane Smith; Sister Cynthia Wessel; and Sister Madeline Horning. 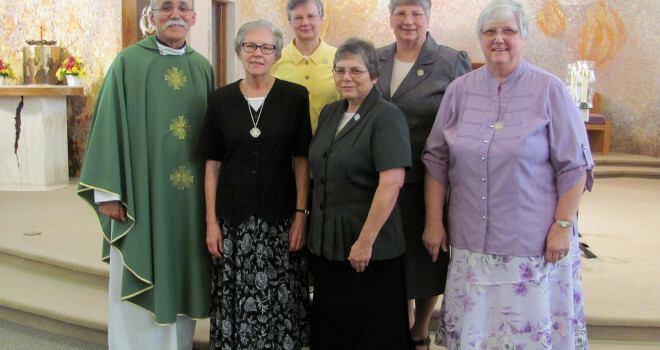 Sister Janelle Banko is the new member.